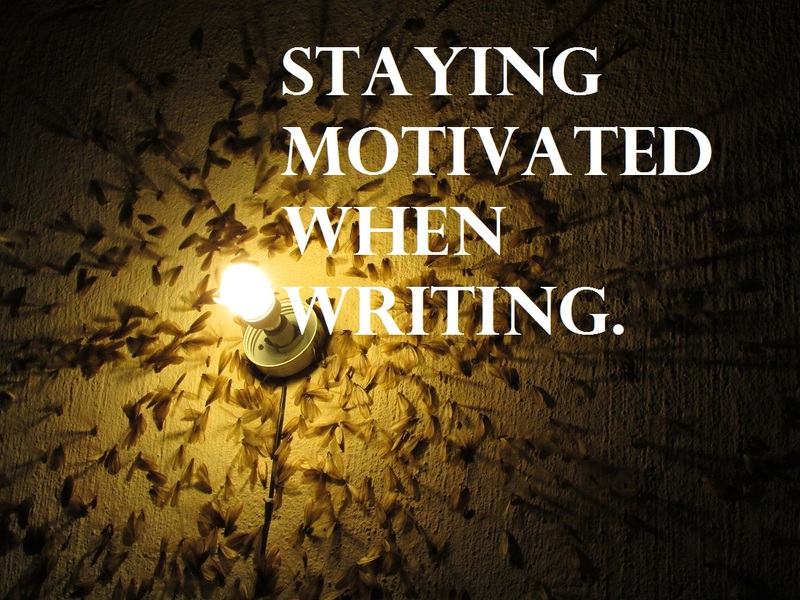 10 thing to do to stay motivated when writing. No matter how great your story is I’m sure that we all have at least once reached that point where we are just not inspired enough to keep writing. Here is a list of 10 things you can do to stay inspired. 4. Write your ending in advance. 5. Go over the most important things that still have to happen in your story. 6. Gather everything that inspired you to write the story in the first place in one spot. 8. Write a synopsis. Rewrite it if you already have one. 9. Brag on the internet about how cool your story is going to be when it’s done. 10. Tell a friend about what you’re writing and they will start asking about how far you are. You will have to keep writing. Bonus: You can tell me about your story and why you are struggling then I’ll see if I can help. How do you handle it when you run out of inspiration to write? Is there anything I should add to the list? Excellent writing. I always do point 6 whenever I start writing.